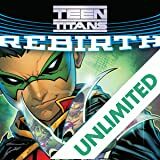 The members of the super-team known as the Teen Titans were heroes but, more than that, the best of friends. A special bond held them together through even the toughest situations. Then their connection became a memory. And that memory faded, stolen from time. Only one person remembers. His name is Wally West. 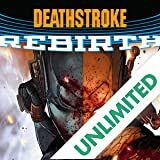 Once upon a time, he was Kid Flash, but now he is a refugee from a lost universe and it's up to him to reawaken his former friends and re-forge their bond. 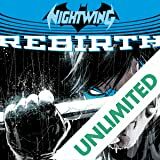 Nightwing. Donna Troy. Beast Boy. Arsenal. Lilith. They must come together and defeat the enemy who destroyed their memories or be destroyed themselves. 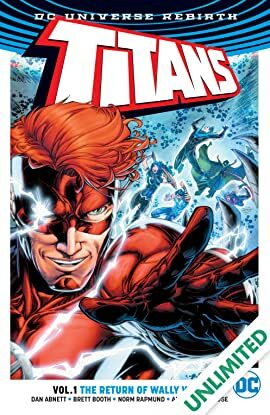 Spinning directly out of the events of the smash-hit story DC UNIVERSE: REBIRTH #1, history’s greatest team of young heroes is resurrected in TITANS VOL. 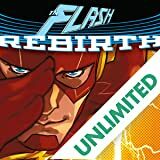 1: THE RETURN OF WALLY WEST! 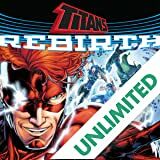 This great jumping-on point for comics fans of all generations, written by Dan Abnett with art by Brett Booth and Norm Rapmund, collects TITANS #1-6 and TITANS: REBIRTH #1!